Friday is here and l am loving a lot of things lately. I had a hard time deciding what to show you this week so I added a couple extras. We have a busy weekend ahead and I need to get my booty in gear since we have guests arriving soon and our house is covered in cat hair. 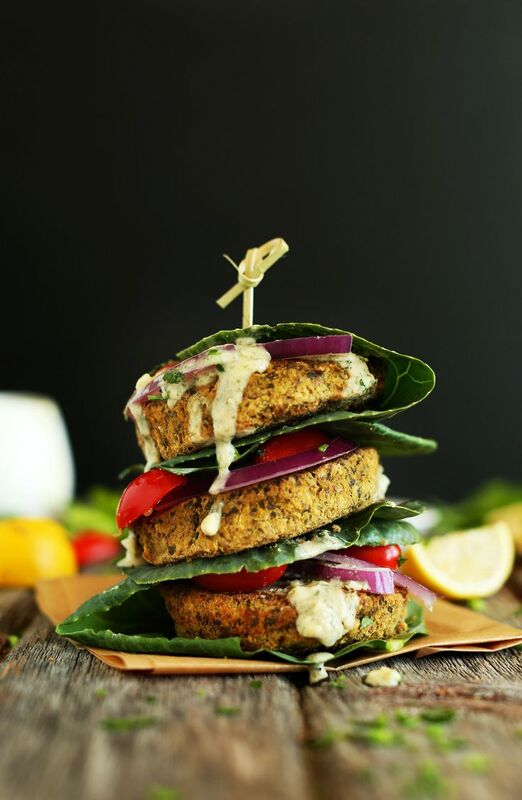 This falafel burger situation looks healthy and indulgent at the same time. That is a hard combo to come by! I would easily eat this and then want an order of chicken schwarma and a gyro to go…please and thank you. 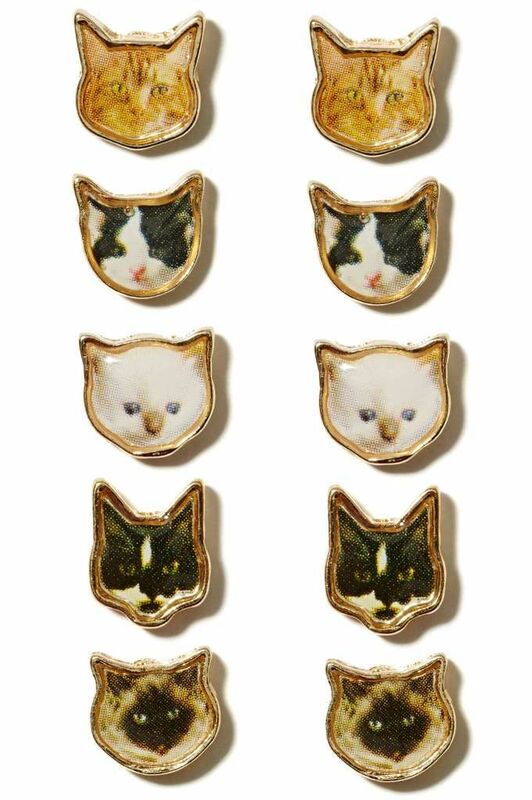 These are cat earrings. Need I say more? I love this neckline. I am always attracted to a hat look as well and I can’t believe I still don’t have a fun hat that I actually wear. I have said it before and I’ll say it again, I’m going to get myself a hat like this to wear this summer! Warning, Once you start searching for movie posters that have been re-designed you wont be able to stop. Each poster is better than the last and you’re going to want all of them. I especially love this Etsy shop if you’re in the market for some new art. 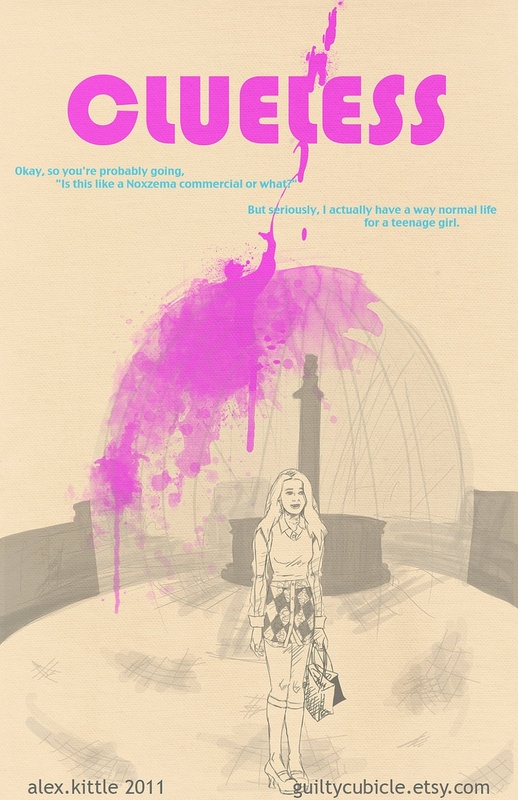 And I obviously fell in love with this one because I don’t go through one week without quoting Clueless at least twice. 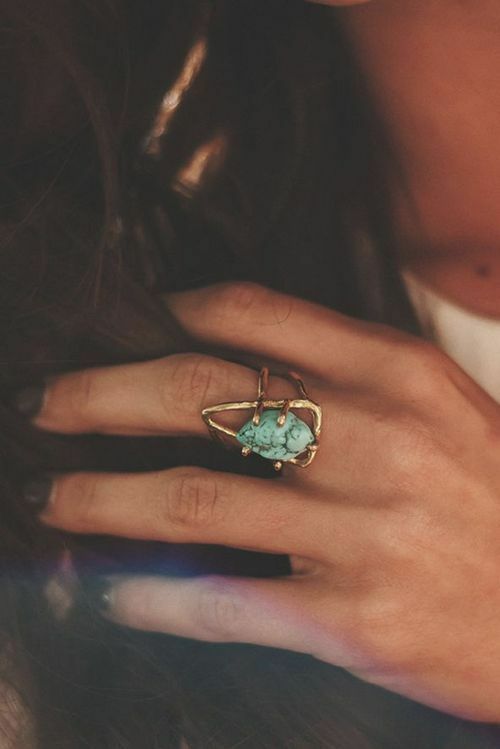 Love me some turquoise. Always have, always will. I’ll be the old lady covered in it, don’t worry. And why not start now?? This ring is absolutely perfect. I love a fun showpiece like this We are always looking for ways to jazz up our summer drinks or add a twist to an old favorite. 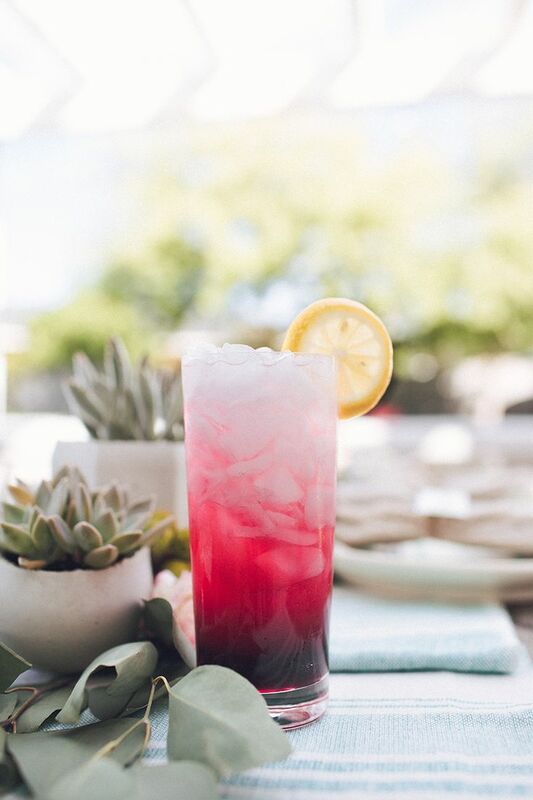 This twist on a Moscow Mule mixes hibiscus grenadine with ginger beer and tequila. Twist my arm, I’ll have three. And finally. Since you made it all the way to the last picture this week, I saved the best for last. This is going to be me in about 4 hours at the baseball park. Give me alllllllllllllll the hot dogs (and this fat cat). aaa I want to eat that falafelburger and loving the hat!